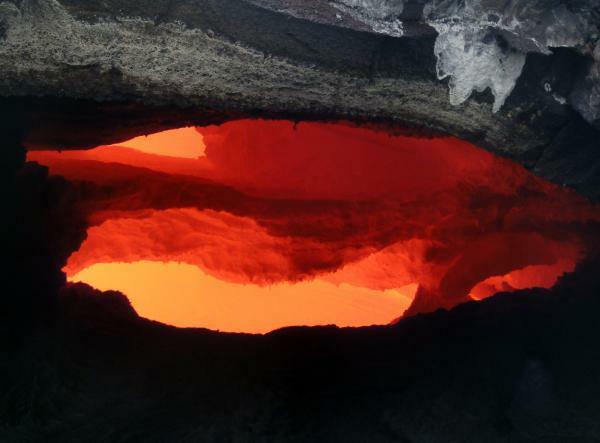 On yesterday's flight over the active lava flow from Kilauea Volcano's Pu'u 'O'o Vent, Civil Defense saw no new advance in the flow. The brushfire is now contained. The flow front is around 100 yards wide and still around one and a half miles away from Apa'a Road. HPR's Sherry Bracken has been checking in with merchants in Pahoa Village. 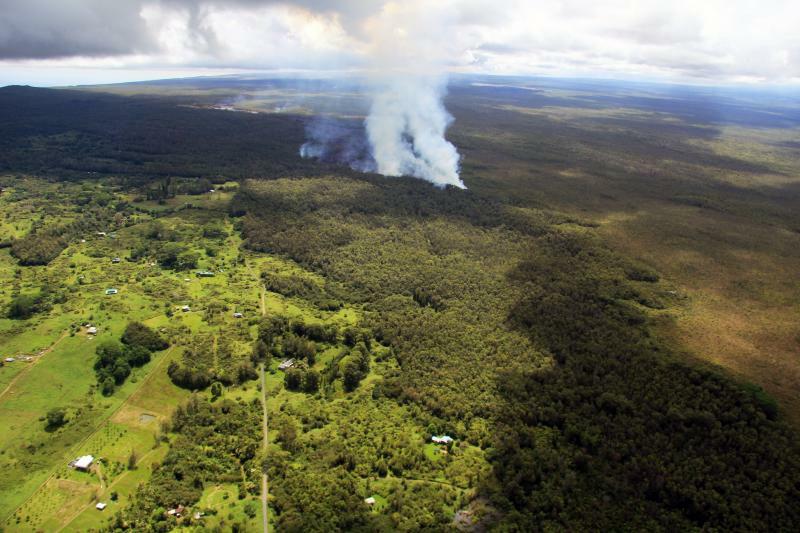 As the lava advances towards Pahoa, there is still uncertainty. 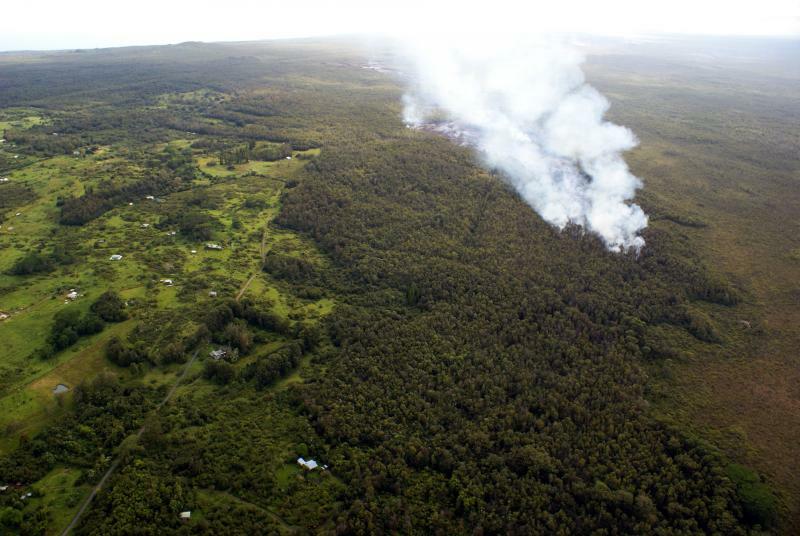 But one certainty is that there will likely be disruption to the schools near or even in the path of the lava flow. HPR's Sherry Bracken has an update. Trash is a fact of life for everybody. In Pāhoa, the County opened a new $3.9 million dollar transfer station just three years ago to serve the fastest growing area of the island. 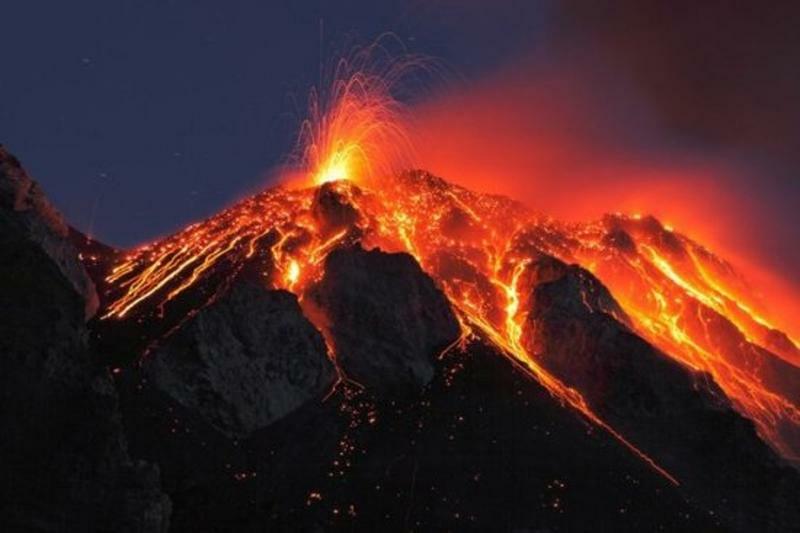 But now, its existence is threatened by the lava flow coming from the Pu'u 'O'o vent. HPR's Sherry Bracken looked into what the county is planning. 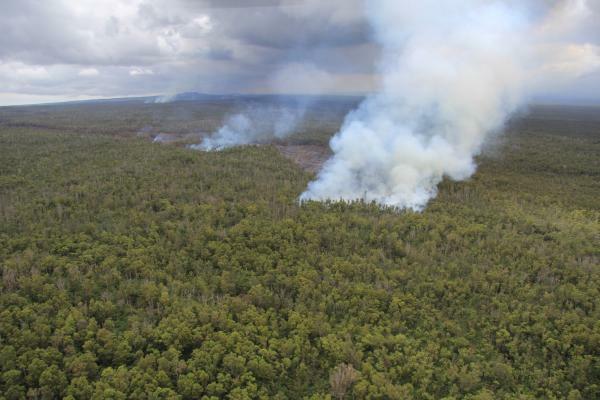 Hawai'i County has now opened an Incident Command Center in Pāhoa Village, close to where the lava from Kīlauea’s Pu’u ‘O’o Vent may enter town. Key county personnel are on hand to provide the latest information for concerned residents. HPR’s Sherry Bracken talked with Mayor Billy Kenoi about how the County is addressing this latest crisis. 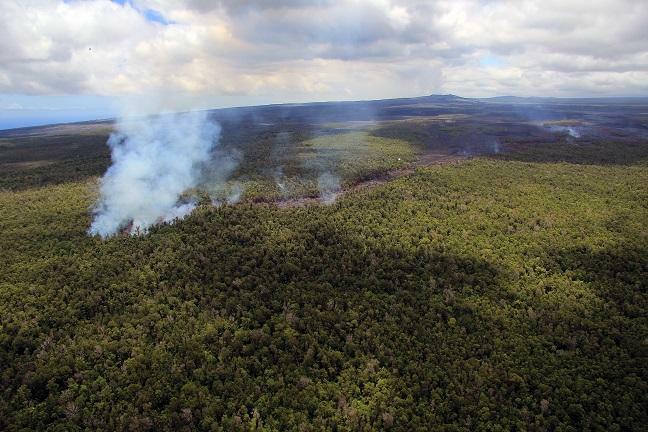 Hawaiian Volcano Observatory scientists and Hawai'i County Civil Defense are continuing to monitor the lava making its way towards homes and businesses in Pāhoa. There are daily helicopter overflights, and both private and government agencies are busily preparing. HPR’s Sherry Bracken has a report from Hawai'i Island. 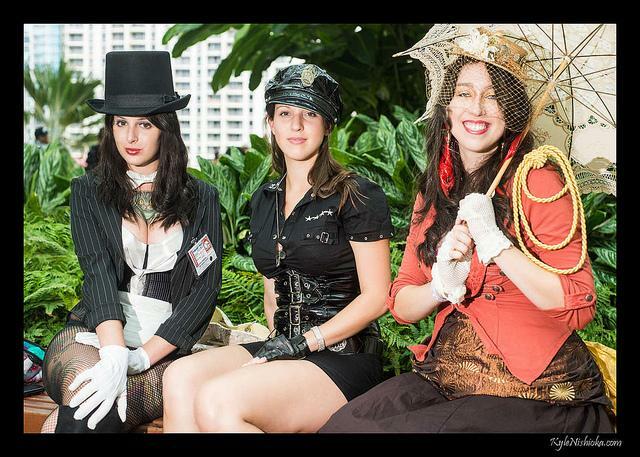 Later this month, Hawaii Island will host a unique gathering combining science, science fiction, fantasy and a lot of enthusiastic fans. It's a fan convention called Hawaii Con. HPR's Sherry Bracken caught up with one of the organizers and has a preview. A year ago, the first Puna Emergency Preparedness Fair attracted more than fifteen hundred people. This year’s takes place on Saturday. And between some residents still recovering from Tropical Storm Iselle and others staring down an active lava flow, organizers are expecting an even bigger turnout. HPR’s Sherry Bracken has more from the Big Island. 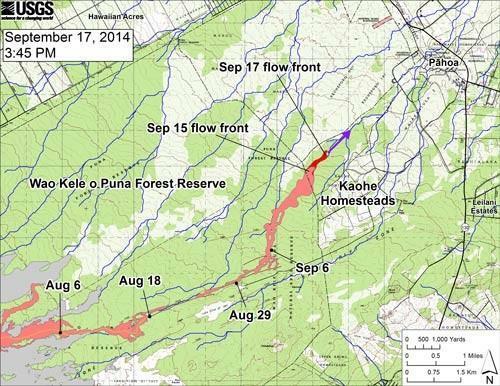 One lingering concern following Tropical Storm Iselle centers on Puna Geothermal Ventures. 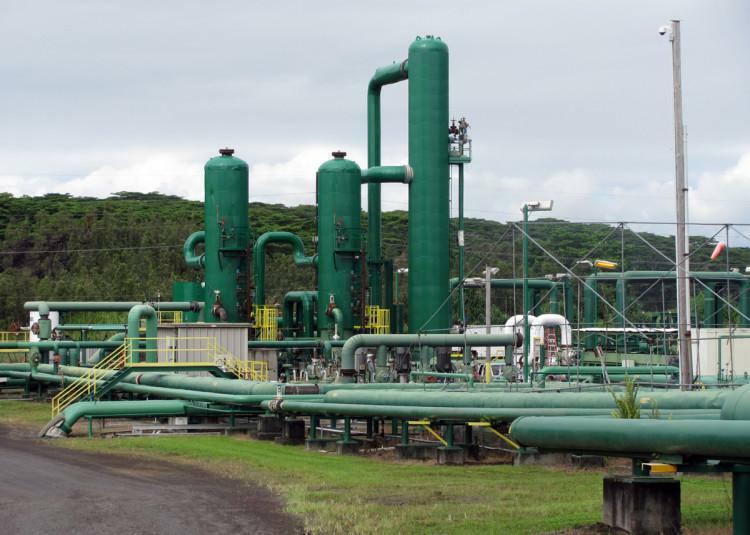 The plant made a series of gas releases during the storm, and many Puna residents are complaining the company has not shared enough information about exactly what happened. HPR’s Sherry Bracken concludes her two part look at the issue. 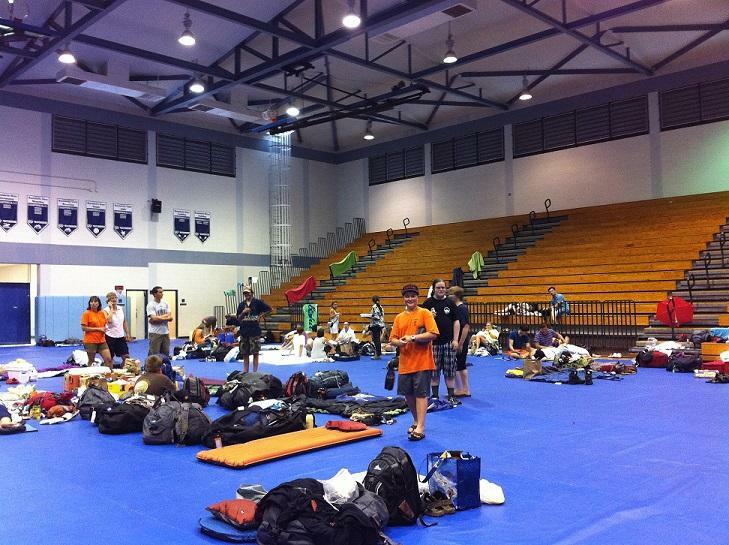 Members of the Puna community faced many challenges the night of Tropical Storm Iselle. 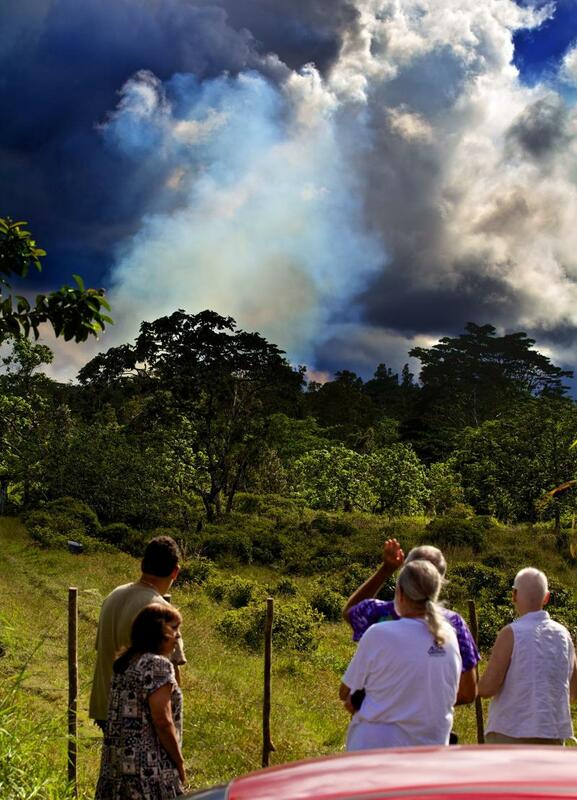 One was, the Puna Geothermal Ventures plant at Leilani Estates shut down, causing a release of geothermal steam that some people say caused them distress. Sherry Bracken has the 1st of a 2 part report. UH Hilo’s College of Pharmacy accepted its first class of students in 2007. 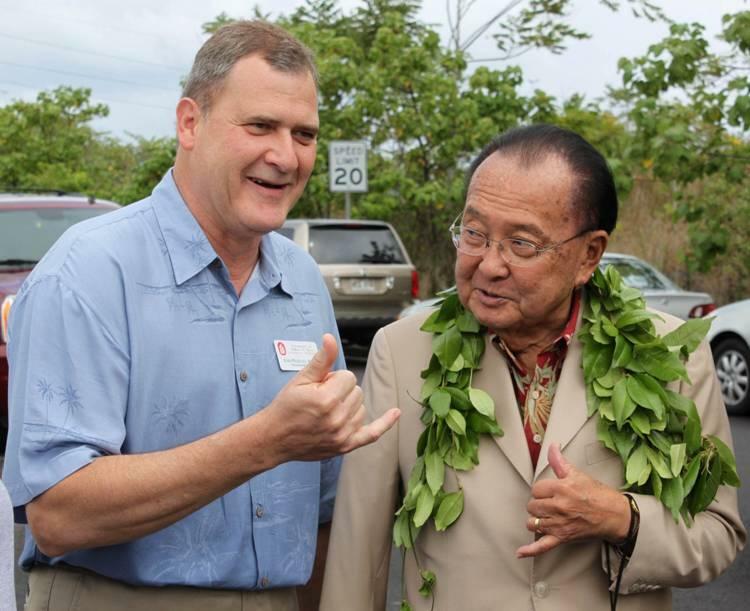 Last year, the school was named in honor of the late Senator Daniel Inouye. This year, more changes are ahead for the only pharmacy doctoral program in the Pacific. And U-H President David Lassner spoke about some of them with HPR’s Sherry Bracken. There's an important link between nutrition and education. Studies show that students who eat breakfast do better during the school day. 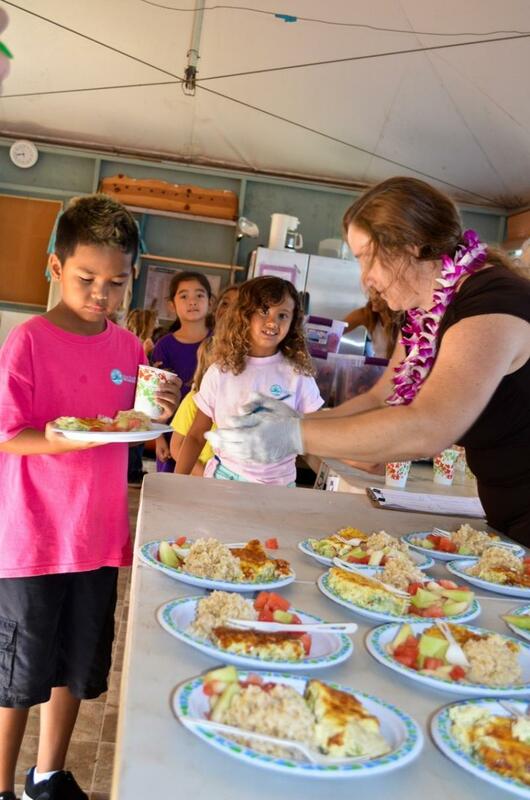 On Hawaii Island, one charter school is addressing its concerns about students eating well with a new program that is the first in the state. HPR's Sherry Bracken reports from South Kona. 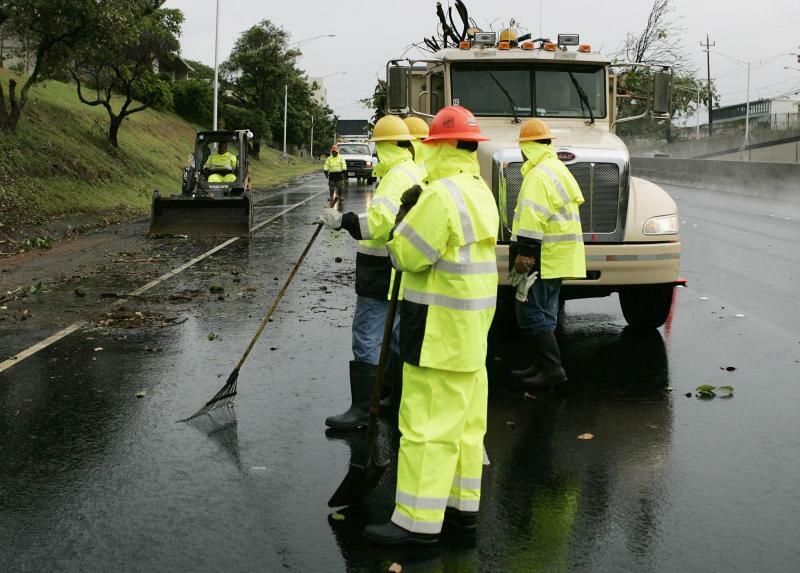 Hawaii Island's emergency responders have been in the news lately as they dealt with the preparation for and the aftermath of Tropical Storm Iselle. When it comes to the Fire Department, first responders will soon be honored and supported by a special event. From Hawaii Island, HPR's Sherry Bracken reports. 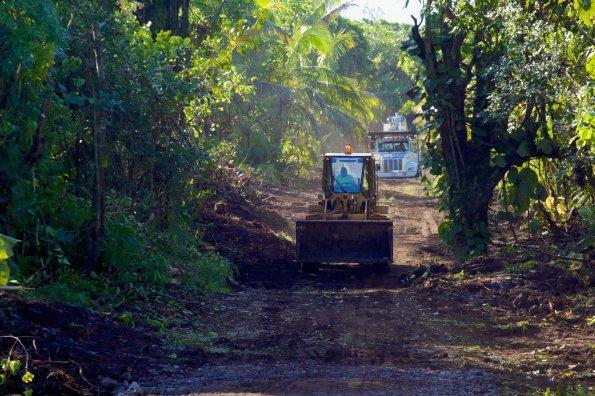 As the new work week gets underway, the focus in Puna returns to recovery, rather than politics. Crews restored power to more than a thousand customers over the weekend. 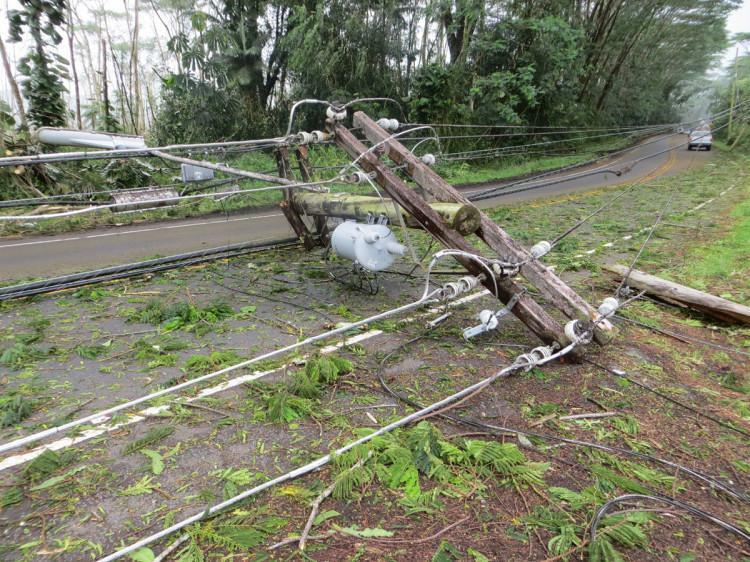 Nearly 2,000 more remain without power. As for the political story, that came to a resolution on Friday night--at least for now. HPR's Sherry Bracken reports from the big island. 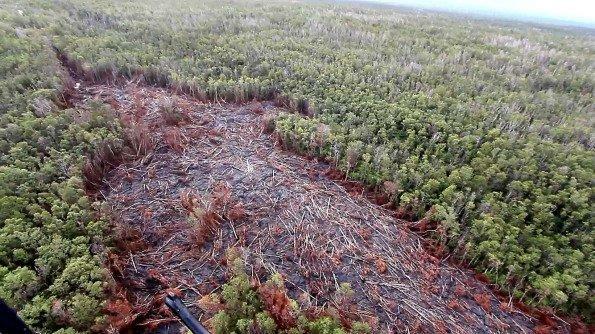 The Puna District of Hawaii Island remains the main focus of recovery efforts following Tropical storm Iselle. But heavy rains and wind also did some damage in Ka'u, including Volcano. 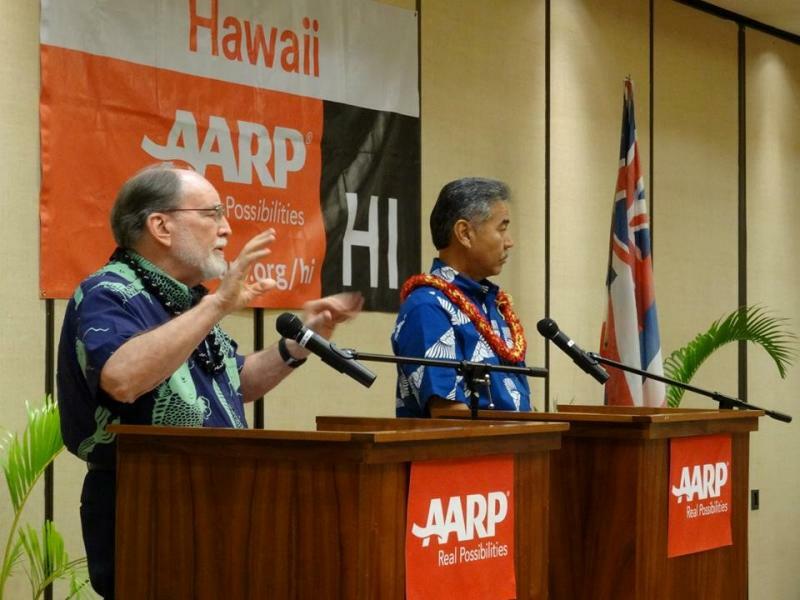 HPR's Sherry Bracken has an update from the Big Island. 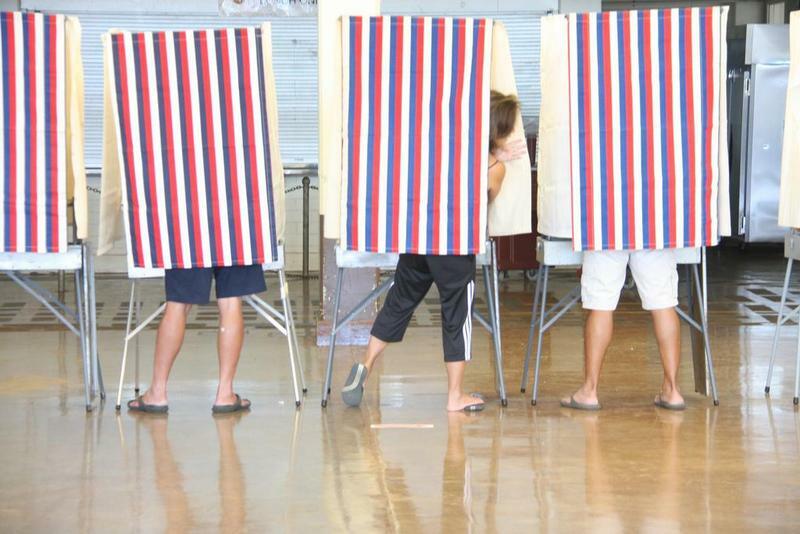 Polls will be open this Friday in two precincts on Hawaii Island. The State Office of Elections has scheduled the voting for all day, but many local residents are not happy with that decision. From Hawaii Island, HPR"s Sherry Bracken has more. 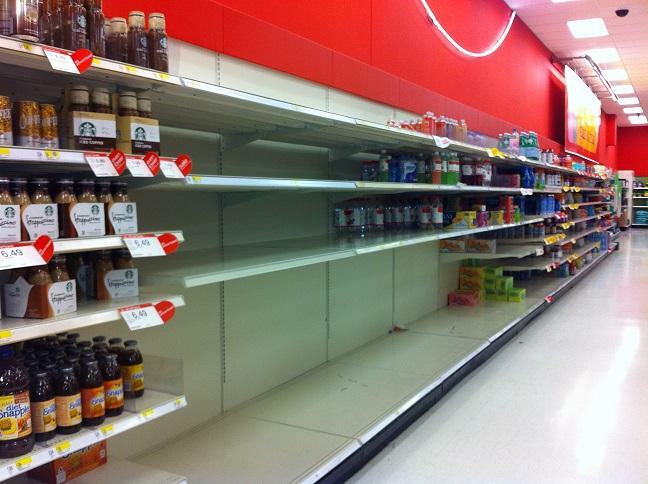 Days after Tropical Storm Iselle left Hawaii Island, several areas of the island are still struggling. 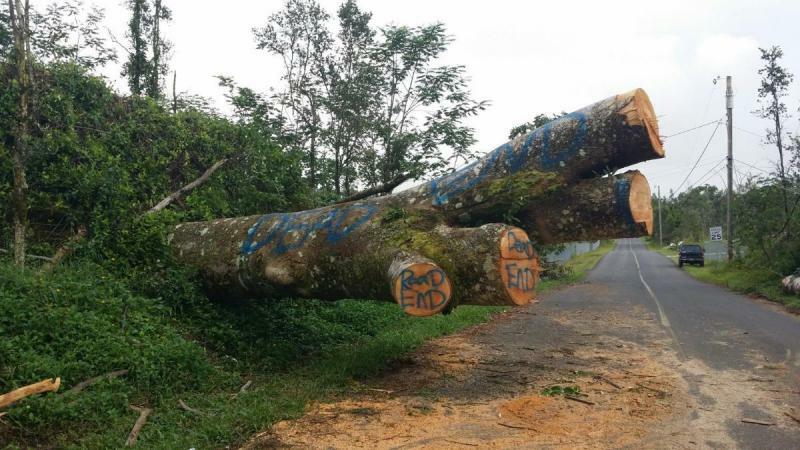 The worse damage is in the Puna district, on the East side. HPR's Sherry Bracken has more from the Big Island. 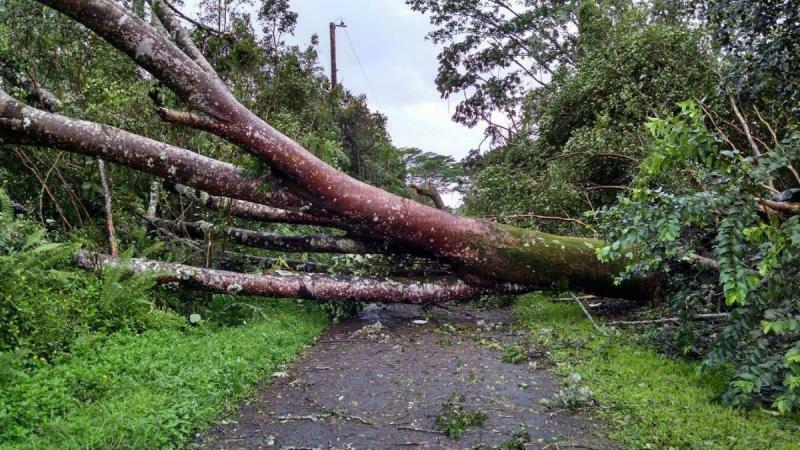 Two Hawai'i Island precincts in the storm damaged Puna district could not open Saturday. Those voters will still be able to vote via absentee ballot. But in the rest of the County, the polls were open as usual. HPR’s Sherry Bracken reports from Kona. Hawai'i Island residents continue to deal with wind and rain from the downgraded but still significant Tropical Storm Iselle. HPR’s Sherry Bracken has a report. 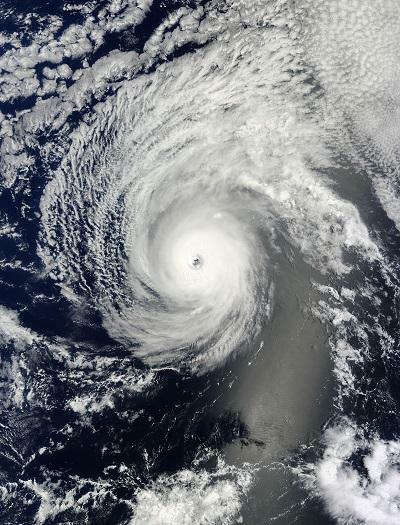 As we've been reporting today, forecasters expect Hurricane Iselle to make landfall on Hawaii Island later today. 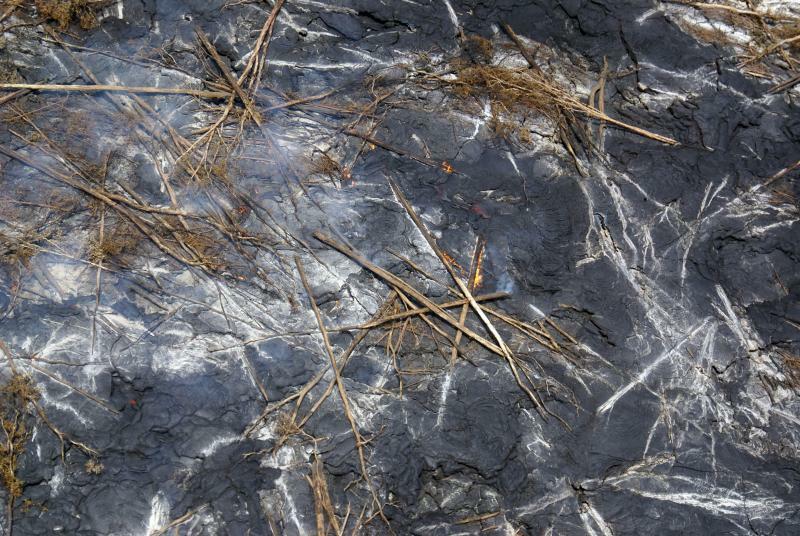 HPR's Sherry Bracken updates us on preparations on Hawaii Island. The National Weather Service says Iselle is likely to arrive in the Hawaiian Islands tomorrow afternoon (Thursday), most likely as a tropical storm. 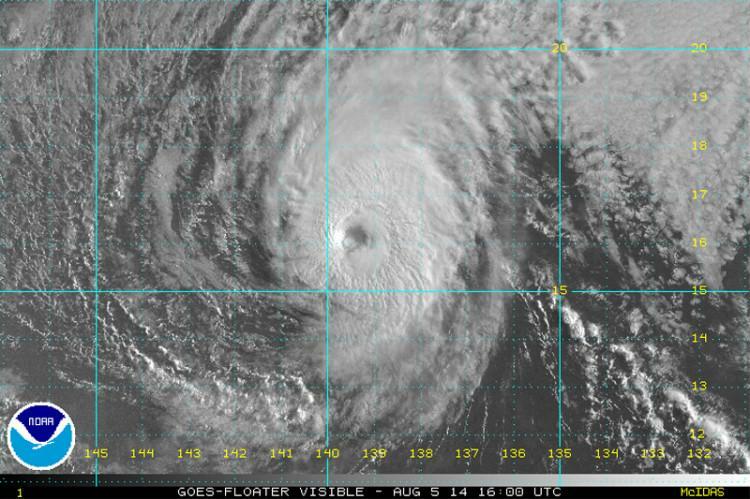 HPR's Sherry Bracken has an update on preparations from Hawaii Island, which will likely be Iselle's first stop. Hawaii Island is home to several institutions that are part of the University of Hawaii system. Hilo has both UH Hilo and Hawaii Community College, while there are UH education centers in Honoka'a and Kealakekua. 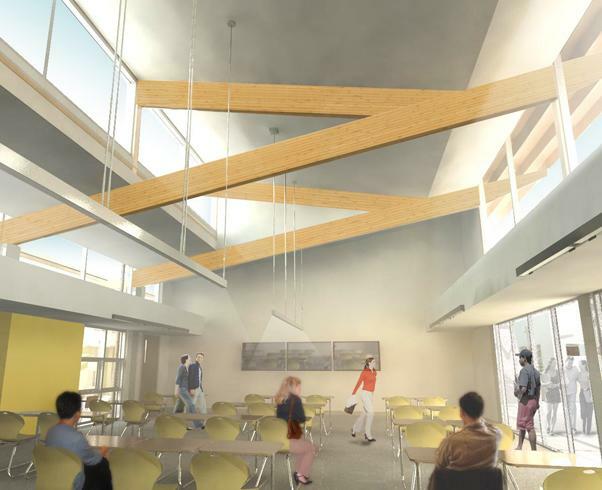 A new facility is under construction on the west side, and that was the topic of a discussion Sherry Bracken had recently with UH President David Lassner. 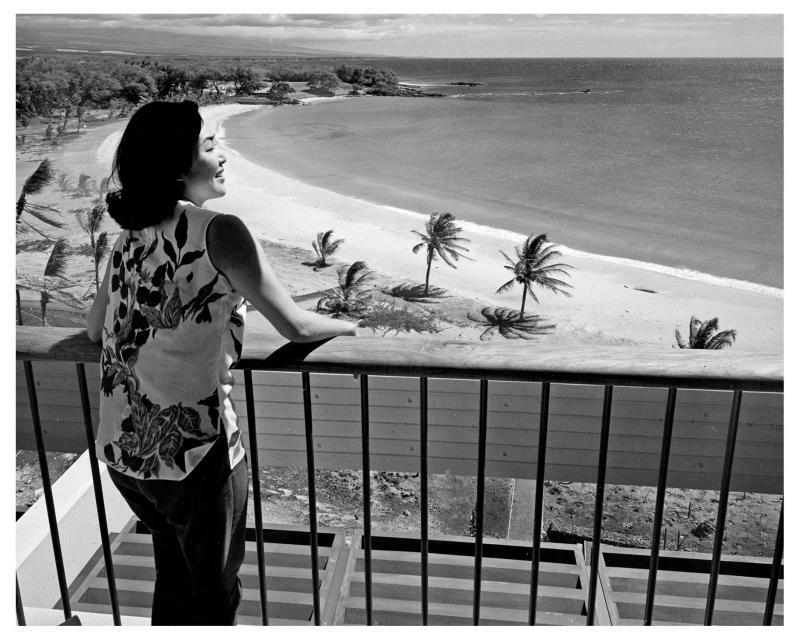 The oldest resort hotel on Hawaii Island will mark its 50th birthday next year. The hotel plans to celebrate, and is asking the public to help. HPR's Sherry Bracken tells us more. Absentee ballots for the August 9th Primary have been mailed. Walk in voting is available at 9 locations around the state. The Primary is only 10 days away. 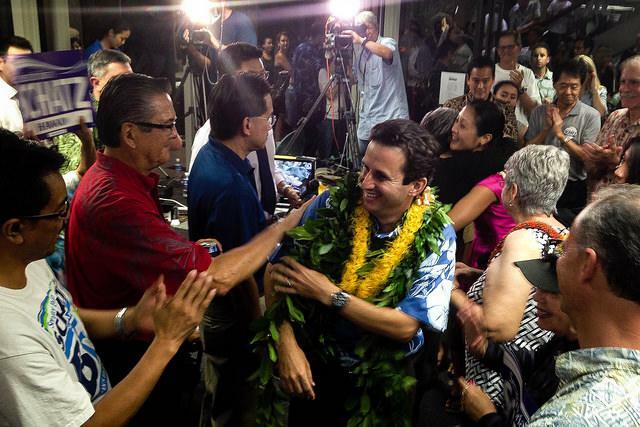 And political candidates are still campaigning around the state, including on Hawaii Island. HPR's Sherry Bracken tells us more.